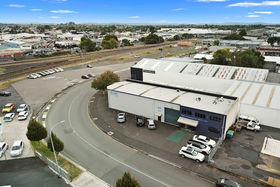 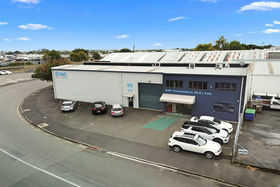 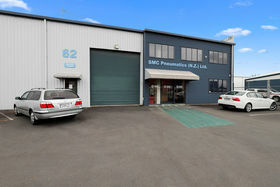 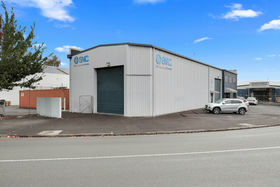 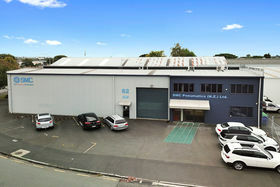 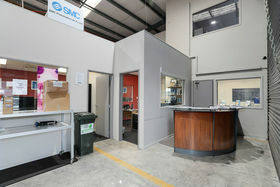 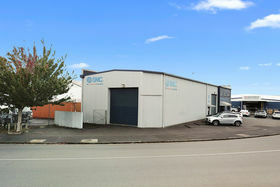 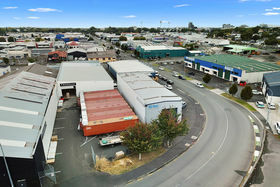 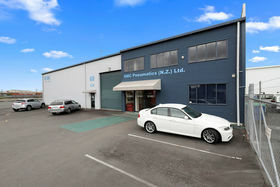 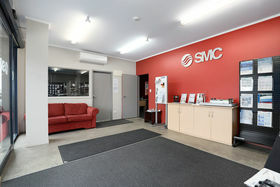 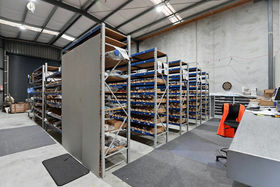 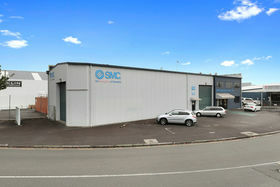 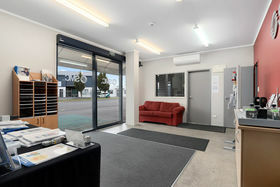 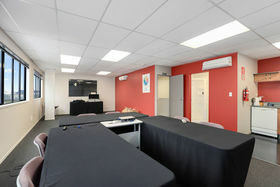 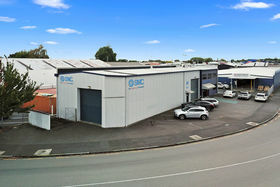 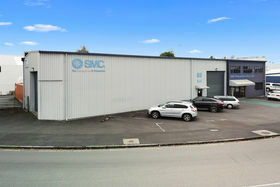 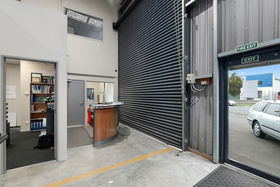 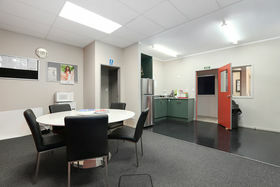 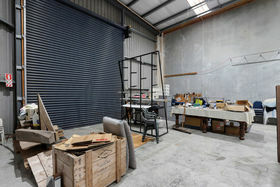 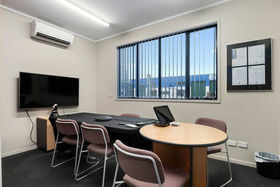 • Freehold corner site in popular light industrial area • Currently returning $51,500pa + GST & outgoings • Excellent seismic rating, 100% NBS Situated on the corner of King Street and High Street in Frankton, the 650sqm (more or less) property features a modern industrial warehouse/workshop building with two levels of offices/amenities and parking for approximately 10 cars. 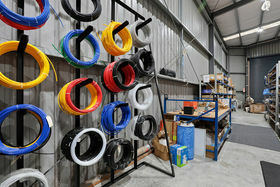 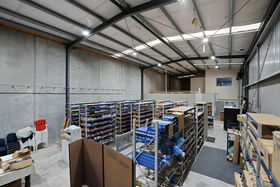 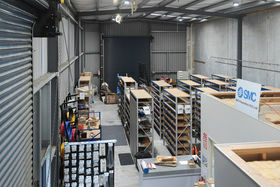 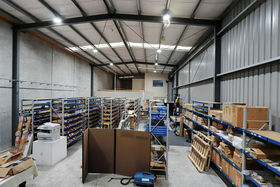 The tenant is a long established national manufacturer and supplier of Pneumatic equipment and tools. 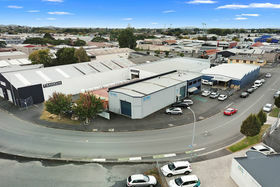 Leased at $51,500 pa (plus GST and outgoings) Set in the popular light industrial area of Frankton, in west Hamilton, 62 King Street is near the Frankton Shopping Village and surrounding developments includes the bulk of Hamilton's light industrial/trade supplies. 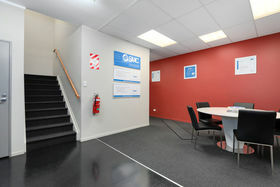 The building has an excellent seismic rating of A+, 100%+ NBS. 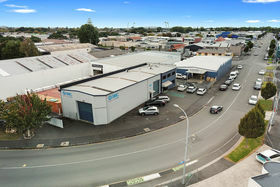 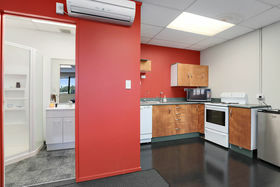 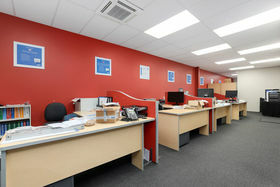 King Street is in the high demand trades area of the inner Hamilton City precinct, and well represented with essential trades close by like, tiles, building supplies, automotive repairs, industrial fabricators and more.